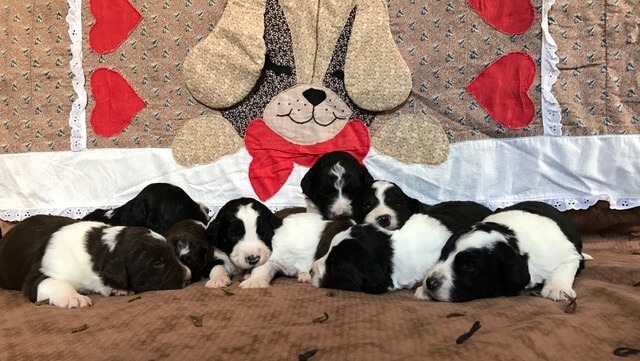 If you’re on the journey of looking for a loyal member to add to your family, Doodle Puppy could be the right place for you to start with. My name is Steven, the founder of Doodle Puppy. 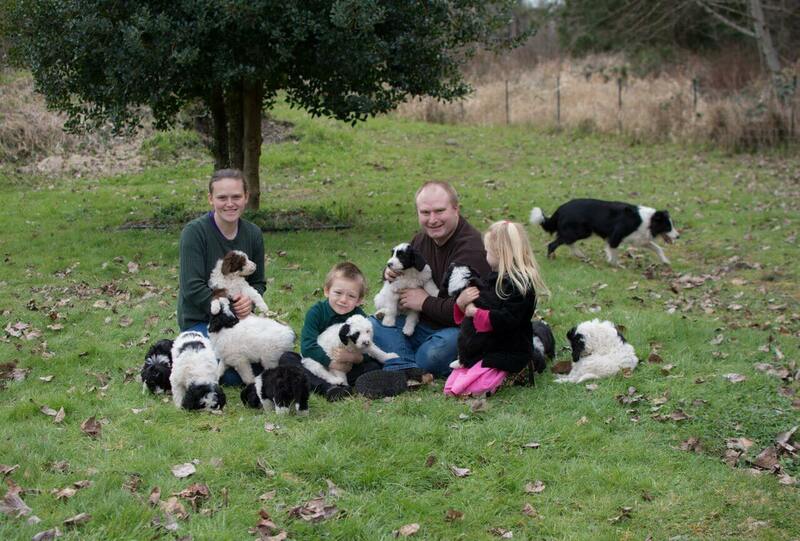 Our company began simply with passion and love that my wife, Anna, has for Border Collies and Poodles. Like any dog breeds, both Border Collies and Poodles have some pros and cons that owners should consider carefully before making a leap to bring home a new member. For that reason, after doing a lot of researchers we actually fell in love with Bordoodles, the crossbreed between the two awesome breeds. 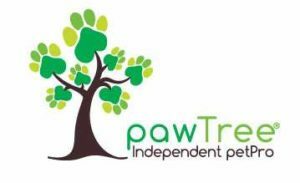 Since then, we have been taking pride of raising litters after litters with a great health condition and sweet personalities. As we live in a farmhouse in Snohomish, Washington, our puppies have plenty of space to actively explore, exercise, and even hang out with their goat friends. Our dogs are not only smart and lovable but also very kid-friendly and adaptive. They play an important part in my family since the day they’re born that the connection they have with my kids is priceless. We understand all dog breeds are adorable; so, some more details about the Bordoodles could be helpful before you make any decisions. To learn more about the Bordoodles, please click here. In order to apply for adoption, please click here. If you have any further questions, please don’t hesitate to contact us. Thank you so much for stopping by. May one of our puppies be a part of your family.